These ACCEL 300+ wire sets are custom tailored for race engines and their builders. 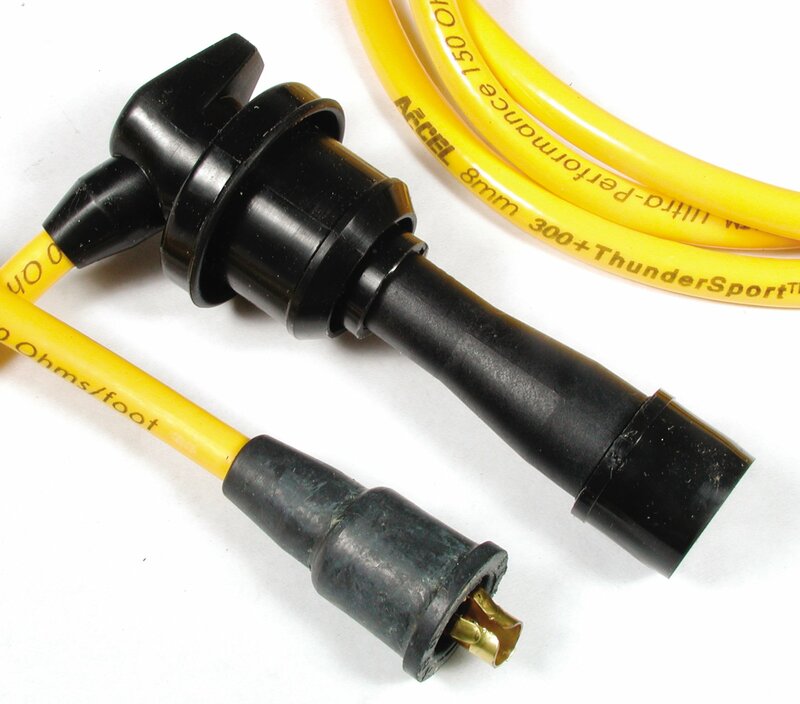 The wire is rated for 600 degrees F and 60kV. Resists heat, chemicals and moisture. High density insulation eliminates arcing.